Sports babies like Riley Curry, Derrick Rose Jr., and T.J. Smith have been resting on their laurels lately, and haven’t done anything impossibly cute. 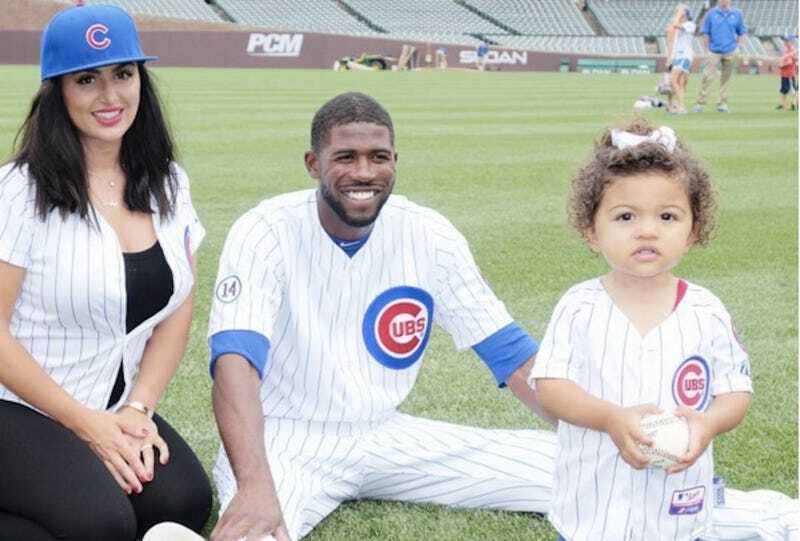 That’s why my current favorite sports baby is Naya Fowler, the two-year-old child of Cubs outfielder Dexter Fowler and his wife Darya. That’s a good sports baby!